Whether a dog owner should or should not use a shock collar is a very emotive and hugely contested subject matter. There are individuals who feel that the use of a shock collar is appropriate and should be used often. However, there are those who feel that using shock collar is barbaric and cruel towards your dog. The truth of the matter lies in the middle ground of both arguments. Using a shock collar can be very effective in dissuading your dog from bad, dangerous, and destructive behaviors if used in the right. A good example shock collars working is when used by specialist dog trainers. On the other hand, when you use a shock collar in the wrong way and or persistently, there are chances that it will not work as intended. Herein we are going to explore pertinent issues to have in mind if you are looking to invest in a shock collar. 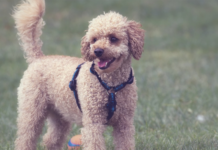 Unlike yesteryears when dog collars were pretty much the same regardless of the brand, today’s dog collars come in that wide variety of shape, sizes, and more importantly, they bear a wide variety of capabilities for effective dog training. For instance, on the capability front, some of the best shock collars are capable of producing warning beep and a warning vibration beyond the shock. Furthermore, when it comes to the shock, an effective collar will have adjustable shock levels, thereby enabling dog owners to train their dogs using the lowest shock level necessary. Therefore, a shock collar is more effective and safer today than they have ever been. Typically, the best course of action is to try and change a dog’s behavior using positive reinforcement. However, some dogs are not easy to teach using positive reinforcement, necessitating the use of shock collars. However, when used, shock collar tend to have swift results. 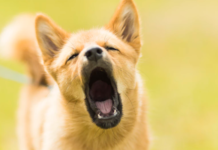 With just one or two shocks and subsequent use of vibrations and or beeping sounds as warnings will suffice to correct a bad behavior in your dog. As such, you do not have to use the actual shock feature for a long time to experience positive results. Typically, dog trainers may cost tens to hundreds of dollars over the course of time. Depending on the variety of behaviors that need correcting and the number of sessions needed to achieve the correcting, it is possible for the training to cost thousands. However, with a collar shock, the many you have to part ways with is for purchasing the collar itself, which cost between $35 and $300 depending on the collar features. The collar vendor usually provides an in-depth guide on how to effectively use their products. 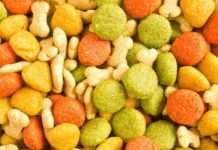 This can a more cost-effective means of training your dog. Dogs have a stellar sense of fear. If you have multiple puppies, you can the one exhibiting a certain behavior as an example for the rest of your pooches. Puppies, even when young will associate certain behaviors of their friends with the uncomfortable feeling caused by the shock collar, thereby refrain from exhibiting the same kind of behavior. As such, you can use a shock collar to teach puppies from engaging in bad behavior without having to use shock collar in each and every puppy. Regardless of the level of shock that you use, you are still causing some level of discomfort or pain. For many dog owners, causing pain to their beloved pain is understandably strictly a no-go for them. As such, if you do not condone causing pain to animals, using a shock collar will inadvertently cause you emotional and or psychological issues. 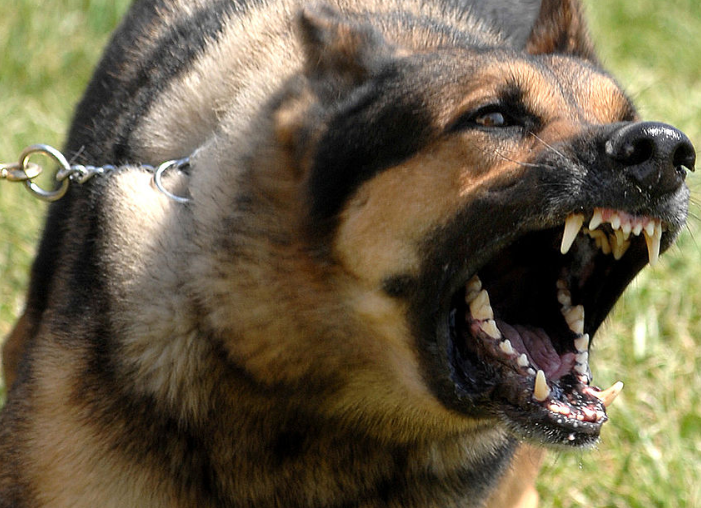 Persistent and misuse of a shock collar can instill irreversible fear in dogs. This is a huge problem for many dog owners who do not how to effectively use shock collars to train their dogs. Consequently, their dogs end up fearing people, certain situations such as going outside, and items. Instead of correctly a bad behavior, the dogs end up emotionally scarred to the point where they are unable to live happily. 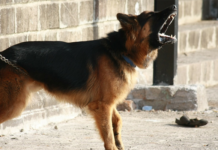 When shocks are administered in an automatic manner such as in wireless fence shocking and auto-barking shocking, there is a risk of correcting behavior that should not be corrected. There are some cases where dogs fear being automatically shocked due to wireless fences to the point where they do not go outside to relieve themselves and instead start relieving themselves in the house. Shock collars are very effective in handling just one part of your dog’s character – the bad character. It is super effective at dissuading your dog from doing certain things such as barking at the mailman, tearing the couch, and any other bad behavior. However, it cannot be used to reinforce the positive behaviors that your dog has. Therefore, it is not a majestic stick for building your dog’s character. With this in mind, it is best used in combination with a positive reward system. 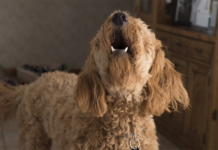 For instance, you should give your dog with positive reinforcement rewards such as your affection, a tasty treat, or verbal approval when they do something positive.